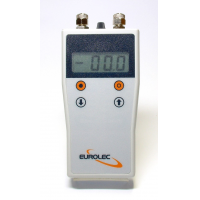 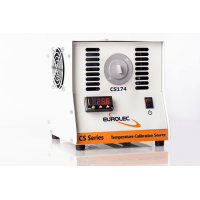 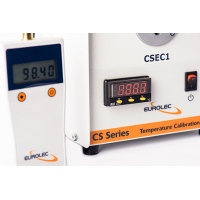 Eurolec Instruments manufactures a wide range of portable temperature indicator with probe. 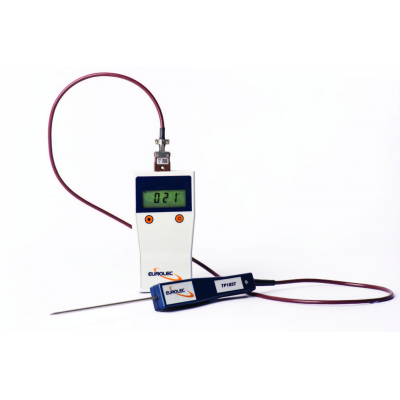 The portable temperature indicator with probe is used across a range of industries and applications. 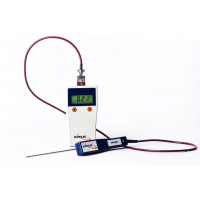 The handheld thermometers with probes are used when accurate temperature measurement is required. 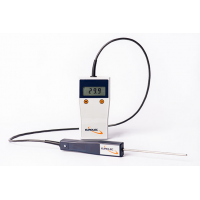 For customised handheld thermometer with probe, conatct us now. 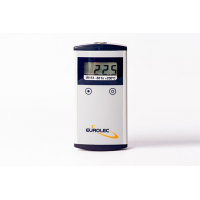 We will be pleased to offer you a complete solution.